The MAP offers programs exclusively designed for and dedicated to Homeschooling Families. These programs include HOME AT THE MAP Educator Memberships, Field Trips and JAM Sessions. Homeschool families are offered discounted memberships at the Educator Membership level. Memberships make sense for Homeschool families who would like to take advantage of free and discounted programs, including those created for Homeschool families. 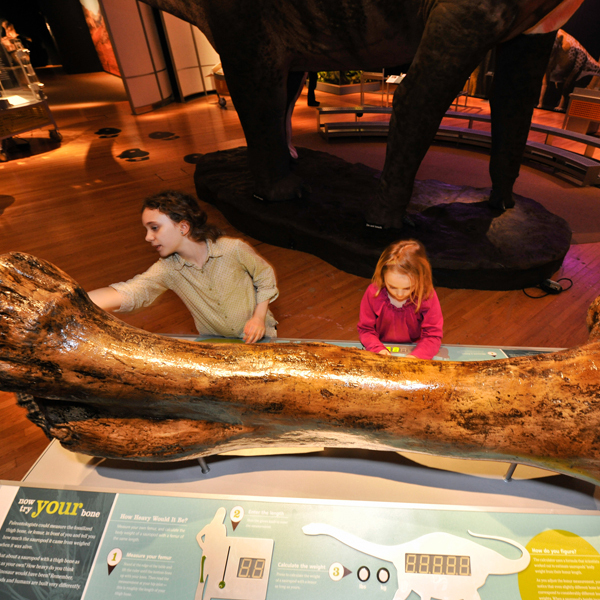 Junior Adventurers at the Museum (JAM) Sessions engage elementary age students in fun, hands-on inquiry-based activities to familiarize students with STEM-essentials. JAM Sessions take place on Tuesdays and Saturdays, twice each month. $5 for Non-Members and FREE for MAP Members. Pre-registration is recommended..
MAP Field trips are great for schools, Homeschools, recreational organizations, scouts, or summer camps. We also offer add-on experiences including wetlands tours, additional exhibits, movies and bowling.